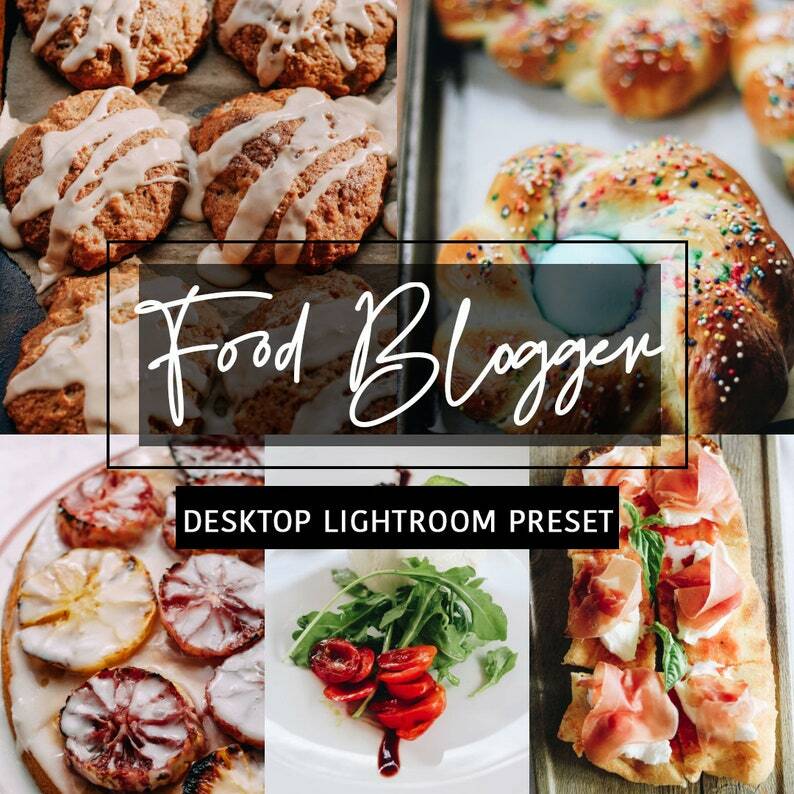 Take your Instagram feed or blog to the next level with our easy, one-click Desktop Lightroom Presets. Edit photos like a pro without extensive knowledge of Adobe Lightroom. These presets will produce the perfect influencer look for your images and truly reduce your editing time, which leave you more time to take more beautiful photos! *******If you are only able to use a lrtemplate format, I recommend updating your Lightroom so it can be compatible with this format. ↠ Desktop presets are designed perfectly for the Desktop Lightroom CC & Classic Application. ↠ Compatible with both Mac and PC. ↠ Works on jpeg and RAW files. ↠Give your Instagram feed, blog or personal portfolio a consistent, cohesive aesthetic with our attractive and easy one-click Desktop Presets. All of the presets have been tested on different images and they are compatible with a variety of images. In most cases it works just with one-click, but please remember that all presets are meant to be a base to work off and they look different on every image just because every image differs with lights, dominant colors, photo style and so on. That is why it is normal to make some adjustments after applying a preset. It may happen that you will need to play around and edit a little after the preset is applied. Once the payment is made, you can instantly download the Lightroom preset by clicking on your account's 'Purchases & Reviews' page. ♡ If you like this preset, please take a moment to recommend or leave your feedback! We really appreciate your support and opinion. Due to the digital nature of our product, we unfortunately cannot offer refunds. Please read all product information carefully before making a purchase. Photo's will be transformed in one click! I do recommend adjusting the lighting in Lightroom. Every picture is taken in a different lighting environment, so by increasing or decreasing the exposure will get that perfect look! You are welcome to use the presets on all kinds of photos, including commercial uses. However, sharing or reselling these presets is strictly prohibited. © 2019 The Twelfthour. All Rights Reserved. Lightroom CC, presets, desktop version, xmp, filters, iPhone, Android, iOS, instagram presets, digital files, desktop presets, Lightroom presets, Instagram presets, blogger presets, VSCO presets, instagram filter, lifestyle presets, influencer presets, professional photo editing, editorial presets, luxury presets, wedding presets, portrait presets, travel presets, Lightroom classic, best computer presets, photo presets, food presets, lightroom desktop presets, lightroom desktop.